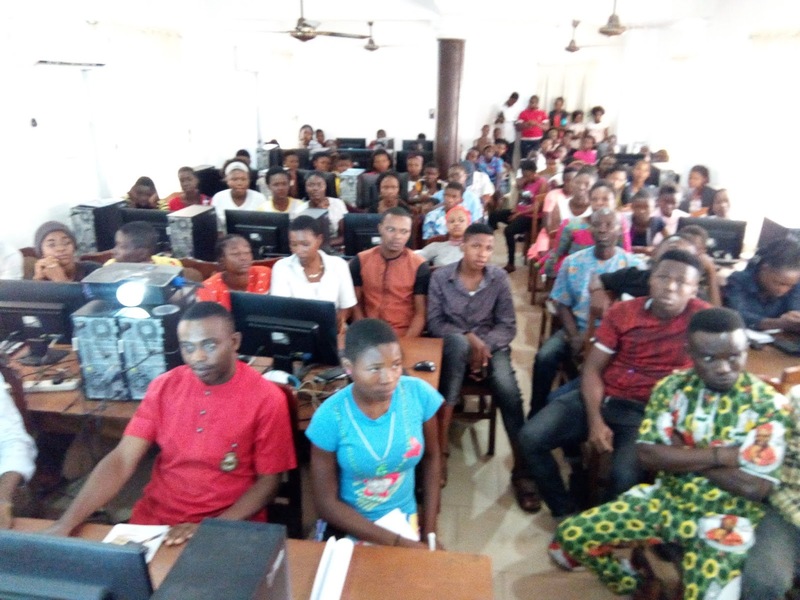 About 100 Abia State Nigeria youths are currently being trained on Information Communication Technology, ICT skills by the My Talent Africa Hub in Conjunction with Ohafia Microfinance Plc. to make them self reliant. #122 Arochukwu Road Amaekpu Ohafia, Abia State Nigeria. 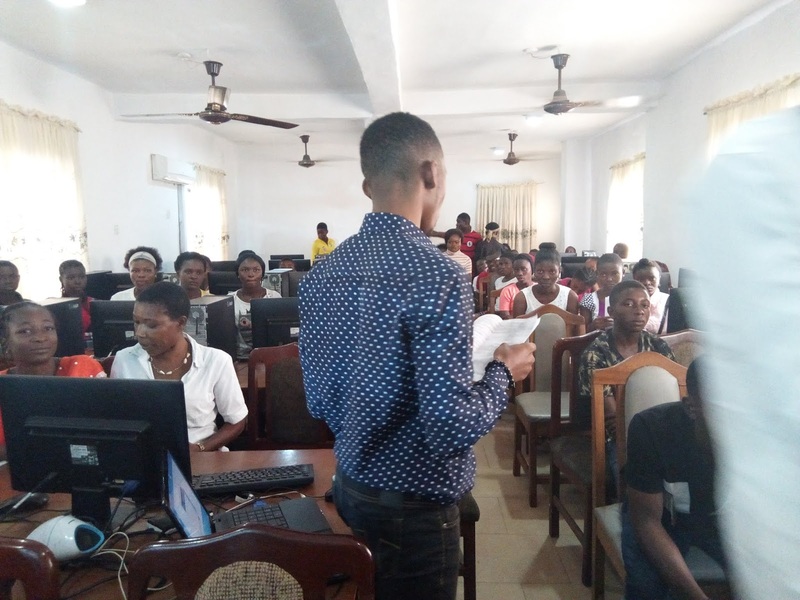 The training kicked off on the International Youth Day Celebration 12 August 2018 with a day workshop at the training venue with over 200 participants. The President of My Talent Africa Hub, Mr. Arua Goodluck explained that their main objective is to make Ohafia youths self reliant through the ICT. 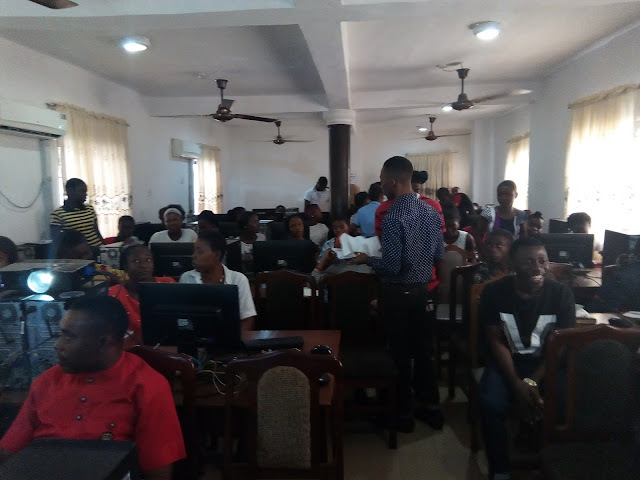 as Mr. Ikechukwu Okore Managing Director (Ohafia MFB Digital Center affirmed that the training is basically on technology and innovation, and urged the participants to consolidate on the gains of the training. 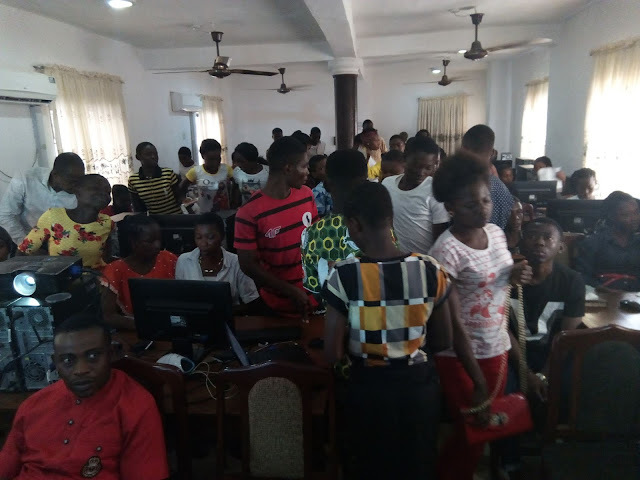 We are encouraging Youths in our local to excel in computing Hardware technology and become active role models and leaders and a 100 youths both in school and out of school are chosen from the applicant pool. This Training Scholarships is awarded based on the strength of candidates' through the scholarship screening exercise on 28th July 2018 and a group of youths both in school and out of school will be chosen from the applicant pool. The facilitators (Staff of Afripoint Networks and My Talent Africa Hub, Ohafia MFB Digital Center), said their aim is to eradicate poverty and idleness and as well create job opportunities for the people of the state. Some of the trainees Mr Nnamdi Emmanuel from Amaekpu Ohafia and, Ngozi Agha from Nkwebi, described the event as apt, as it will widen their knowledge on ICT, as well as on how to market their businesses online through Facebook and other social media. Group discussion, interactive session, a question and answer session formed the high-points of the training.